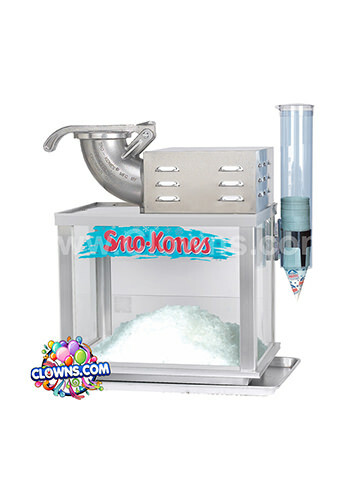 Sprinkle magic fairy dust all over your child’s birthday party. 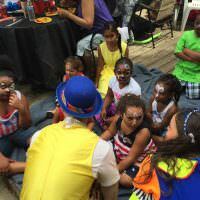 For a child who loves beautiful winged fairies, choose one of Clowns.com’s packages for a fairy birthday party in New York. 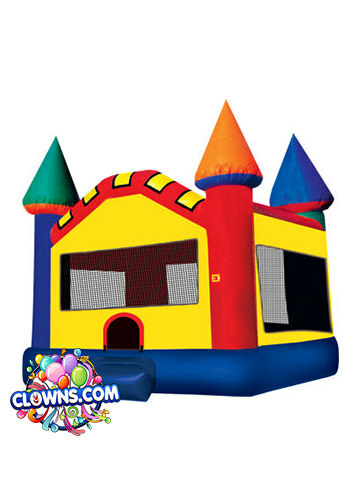 Clowns.com throws parties in Manhattan, the Bronx, Brooklyn, Queens, Staten Island, Long Island, Westchester, and NYC. 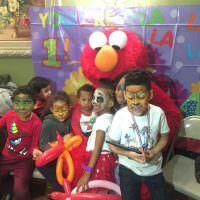 Wherever you live in the greater New York area, a Clowns.com fairy can arrive at your doorstep and transform your kids birthday party into a magical day to remember. 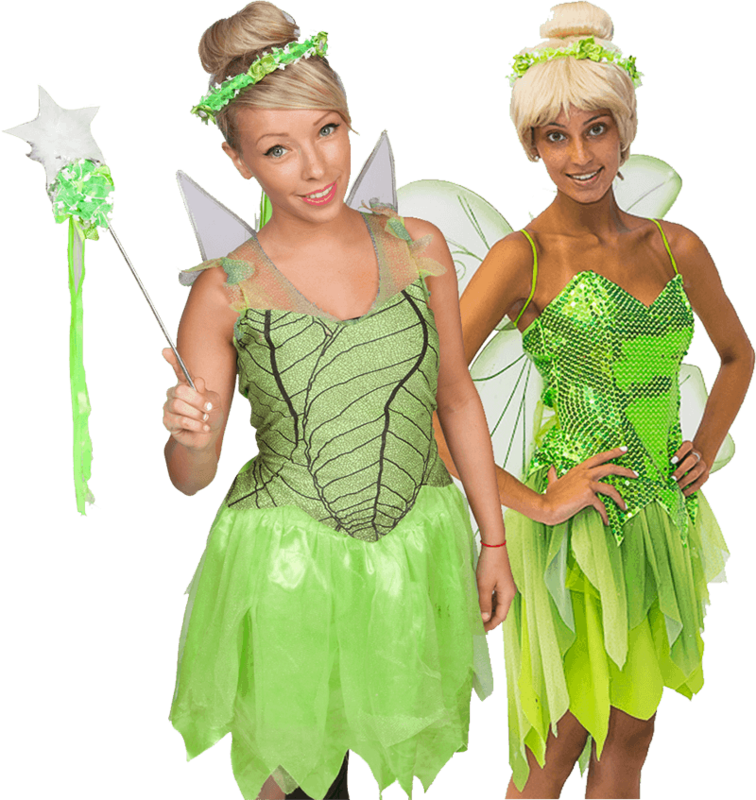 When you hire a fairy for birthday parties in New York, you get more than just an engaging, friendly, fun entertainer. 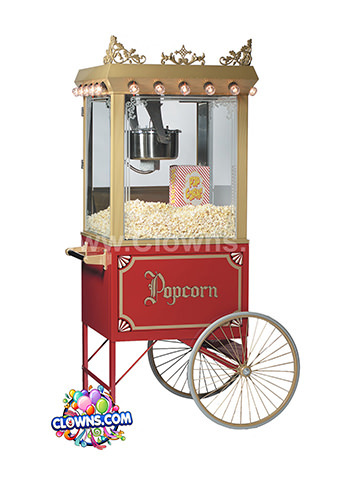 Your performer comes equipped with a Bose speaker to play children’s favorite songs, balloons to twist into animals and crowns, a cotton candy cart to serve pink and blue fluffy snacks, and face paint to draw flowers and hearts on children’s cheeks and hands. 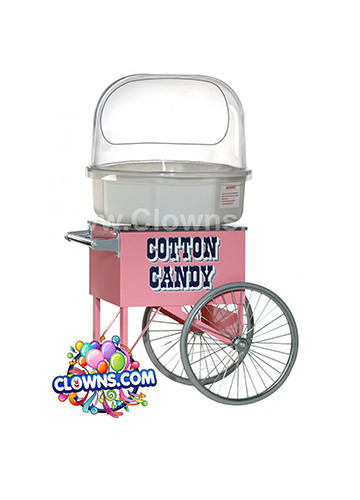 Select a basic fairy package from Clowns.com, or upgrade to everyone’s favorite pixie, Tinkerbell. 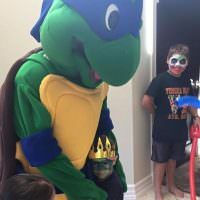 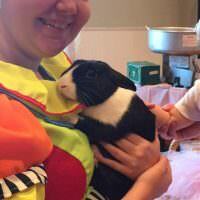 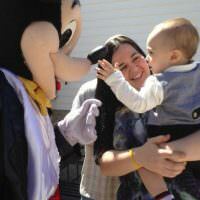 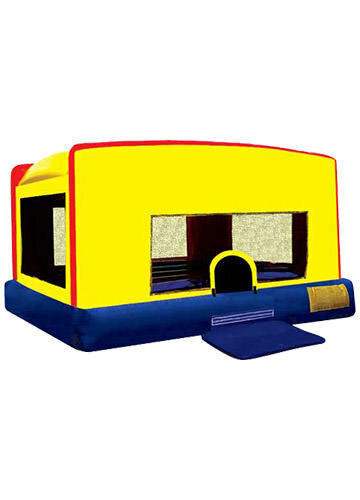 Let Clowns.com plan your next kids birthday party and turn an ordinary day into a fairytale.